Chris McCandless was an ambitious young man who insisted on trekking into the wilds of Alaska on his own. But 132 days later, he was found dead under still-mysterious circumstances. Wikimedia CommonsA portrait taken by Chris McCandless of him and his bus. On Sept. 6, 1992, a pair of moose hunters came across an old, rusted bus just outside Denali National Park. The bus was a usual sight on the landscape and was well known amongst hunters and travelers. For years it had served as a stopping point for travelers, trappers, and hunters visiting the area. What was not a usual sight was the crumpled note that was taped to the door of the bus, handwritten on a piece of paper that turned out to be a page torn from a Nikolai Gogol novel. 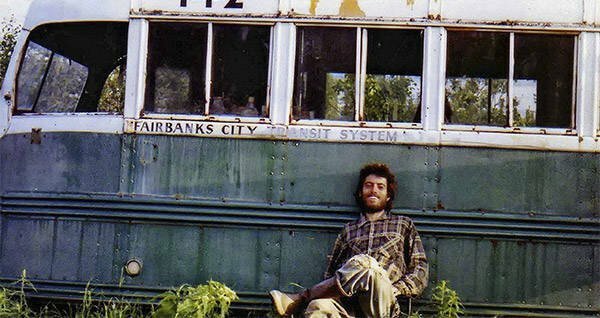 Inside the bus was Chris McCandless himself, dead for the past 19 days. His death would spark a years-long investigation into his life as well as a biographical account of his life in the Jon Krakauer book Into The Wild. Despite the in-depth account of his travels, what is actually known about Chris McCandless’ life in the Alaskan wilderness is relatively little. He kept a diary detailing the events leading up to his death, but the weaker he got, the less coherent information the diary entries contained. The account of McCandless’ Alaskan adventure is for the most part complete, though there are certain things that remain a mystery. It is known for a fact that in April of 1992, McCandless hitchhiked from Carthage, South Dakota to Fairbanks, Alaska. 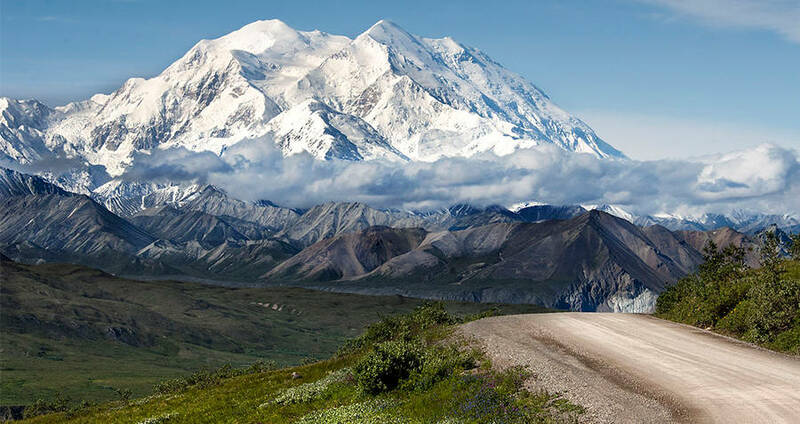 His driver, a local electrician named Jim Gallien, dropped him at the head of the Stampede Trail on April 28 after McCandless had told him he wanted to hike through Denali National Park. Gallien recalled later that he had “deep doubts” about McCandless’ ability to survive in the wild, as the Alaskan wilderness was known to be particularly unforgiving. McCandless, who had introduced himself as “Alex,” didn’t have appropriate equipment for a survival adventure, though he insisted that he would be fine. From what Gallien recalled, McCandless was equipped only with a light backpack, meager rations, a gun, and a pair of Wellington boots, which Gallien gave the teenager. Whether McCandless noticed during his hike that he was dangerously unequipped for the solo adventure he had been planning, or some outside factor stopped him is unknown. What is for certain is that, though he had planned on an extended hike, he stopped not too far into his journey at a rusted old bus. The blue and white paint was peeling from the sides, the tires were long deflated, and it was almost overgrown by plant life. However, McCandless clearly saw it as a viable form of shelter. Once there, he set up camp, forgoing his plan to hike to the Bering Sea. 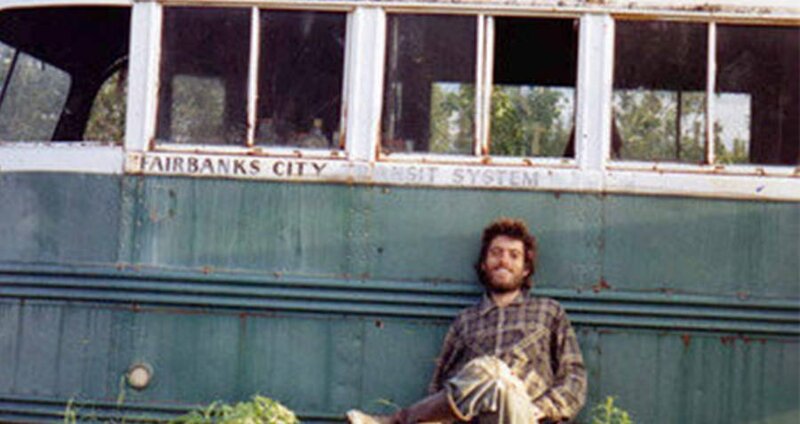 For 113 days, McCandless lived in the bus. He survived off of a nine-pound bag of rice he’d brought with him, as well as local plant life and small game like ptarmigan, squirrels, and geese. At one point he managed to shoot a moose, though it rotted before he could use it all. The diary entries describe the foods that McCandless ate, and for the most part make it sound like he was doing pretty well on his own despite his lack of experience. However, the last month of entries seemed to paint an entirely different picture. After three months, Chris McCandless had evidently decided to return to society. He’d packed up his camp and begun the trek back. Unfortunately, the path he had taken to the bus was now flooded from the snow-melt that flowed down from the hills. Unable to cross the flooded road, he returned back to his bus. From there, the journal entries only got bleaker as he wrote less frequently. One week before his death, he wrote his final entry, which read only “Beautiful Blue Berries.” From then until day 113, his last spent alive; the entries were simply days marked with slashes. The 132nd day after Chris McCandless had been seen alive, the hunters found his body. One of the men who had read the note entered the bus and found what he thought was a sleeping bag full of rotting food. Instead, it was Chris McCandless’ body. 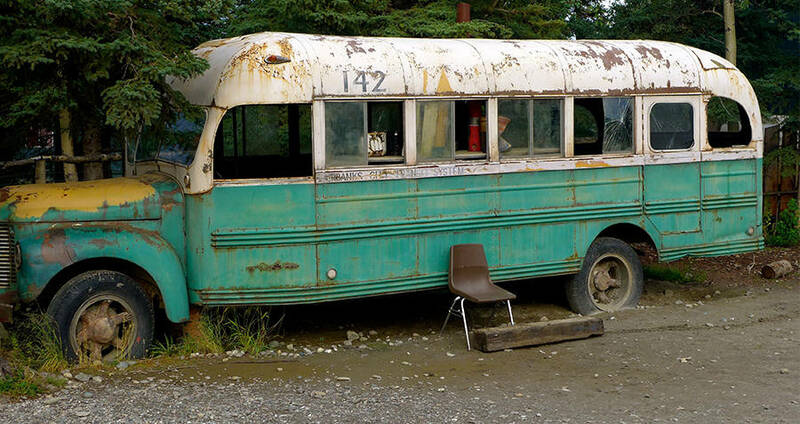 The bus used for the Into the Wild movie, an exact replica of McCandless’ actual bus. The cause of his death has been debated ever since. The first assumption was that he had simply starved. His rice supply had diminished, and the hungrier he got, the harder it had been for him to find the energy to get up and hunt. In the end, park rangers assumed, he had simply wasted away. However, Jon Krakauer, the first journalist to cover the story of Chris McCandless, came to another conclusion. Based on journal entries that detailed his food sources, McCandless may have eaten poisonous Hedysarum alpinum seeds. In a healthy person, the seeds may not have been dangerous as the toxin in them is usually rendered ineffective by stomach acid and gut bacteria. However, if he had eaten the seeds as a last resort, his digestive system may have been too weak to combat the poison. Another suggestion was that McCandless was killed by mold. This theory states that the poisonous seeds had been improperly stored in a damp environment and they eventually and painfully killed him after he ate them. Other poisons and toxins have also been put forth as explanations, though no definitive conclusion has been reached. The hunters who found McCandless’ body also found a camera, which contained dozens of photographs taken by McCandless of his journey, including self-portraits. If anything, the photographs deepened the mystery. In them, the physical deterioration of Chris McCandless is obvious, though the intent behind them is not. His body was wasting away, evidently right before his eyes, yet he continued in solitude, only asking for help at the last possible moment. In the end, despite the numerous investigations, more questions remain than answers. What was a happy, healthy, recent college grad doing jaunting off into the wilderness alone, with little to no experience? Why was he so quick to eschew any assistance? And why wouldn’t he do more to get help? After learning about Chris McCandless and the real story behind Into the Wild, check out the wild monkeys that helped a tourist while he was lost in the Amazon. Then, read about how animals camouflage themselves in the wild.